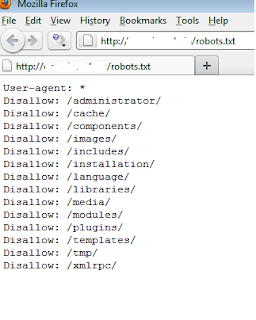 Home » Download , tool » Find admin panel of any website | what is Robots.txt file ? Find admin panel of any website | what is Robots.txt file ? hii all so today i'll share you my way to find Admin Panel Of Any website to show you how a hacker or any idiot :D can find admin panelfrom any website ! 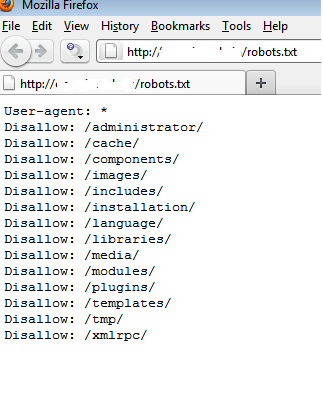 Robots.txt is a text file which is add by admin on the site to tell search robots which pages that admin would like them not to visit while. 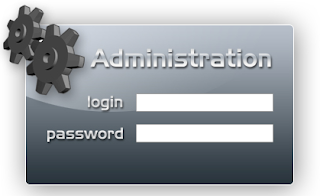 so by typing www.websitename.com/administrator you will find the admin panel of that site ! 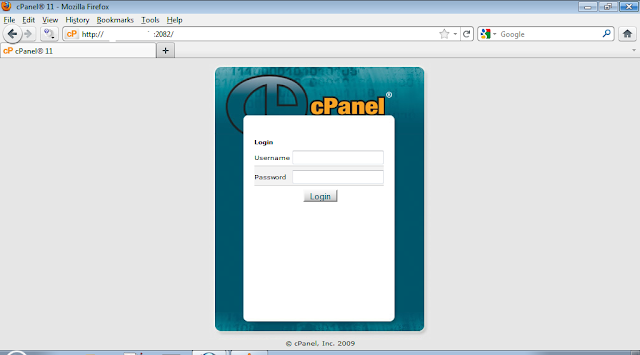 so lets talk about cPanel , so cPanel is a graphical user interface to control the whole website. you can replace the port numbers after the ":"